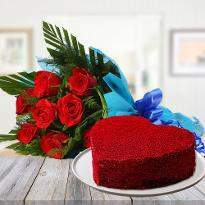 Valentine’s Day is the ideal day to speak the emotions of your heart that you have still held in your heart from so many years. 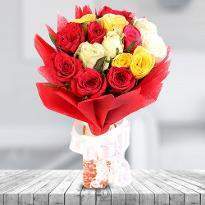 This Valentine's day, propose your special one by presenting them a charming bunch of Valentine flowers. 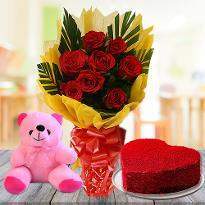 Winni provides online delivery of valentine's day flowers in Surat so that you can easily propose your special one. 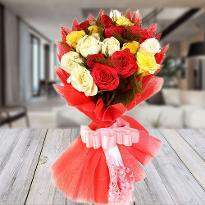 Valentine day flowers to Surat have to be delicate and unique just like their purity of love. 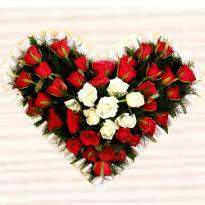 Send Valentine's day flowers to Surat from Winni to win the heart of your better half. 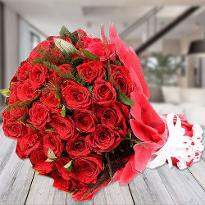 Valentine’s Day is the perfect occasion to express your emotions and what better way to celebrate this Valentine Day than with lovely flowers. 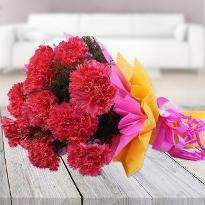 You can find broad varieties of flowers in our Valentine floral category. 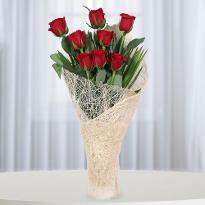 We have carefully selected hand-picked flowers for Valentine Day. 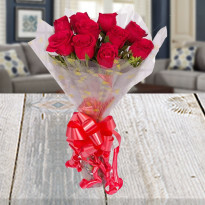 You can easily choose and send Valentine flowers from our online portal as it takes only a few clicks and a few minutes to check out with your lovely flowers. You can find flowers like Roses, lovely Carnations, colorful Gerberas, Lilies, and much more vibrant flowers in our Valentine floral range. 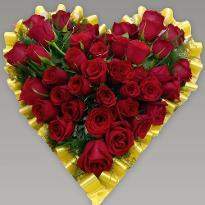 It is a known fact that as we arrive near Valentine Day and there is a huge surge in prices. 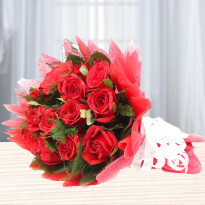 You have to spend several hours in search of fresh flowers by visiting many florists. 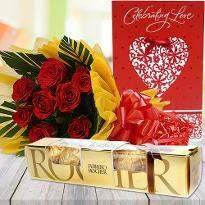 Now you can easily place your order online from Winni and add some romance in your relationship on this Valentine Day. Our flowers are freshly handpicked and are packed with perfection, they can easily melt the heart of anyone with just one look. 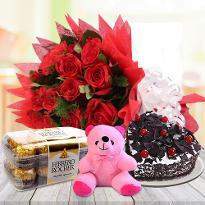 You can also choose various varieties of floral arrangements like basket, bouquet, bunch,heart-shape etc from our Valentine floral category. 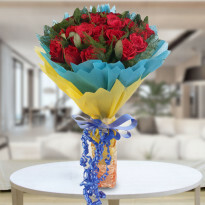 Not only this, even if your special ones live in Surat then you can still send Valentine flowers to Surat at their doorstep and make them feel lovely on this day of love. So, what are you waiting for? 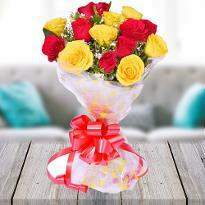 Visit us today to get your floral surprise delivered in Surat with complete ease. 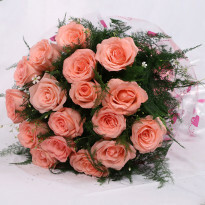 Choosing the fresh flowers is not enough, you have to make sure that your flowers reach their destination on time safely. 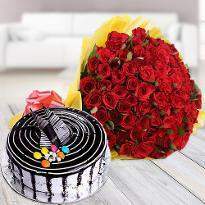 With our impeccable delivery service in Surat, you can be sure that your order will get hand-delivered to your lover safely. 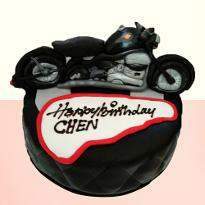 You can also choose the time of delivery by choosing slots like early morning, fixed time, standard and midnight delivery. 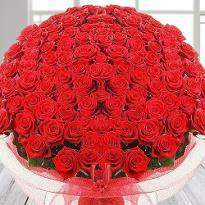 You can also give words to your feelings and send Valentine flowers along with a personal message. Mostly people face last-minute rush during such occasion but worry not, as you can now place your order in advance or on the same day from our website Winni.in and leave rest to us. 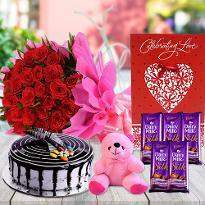 You can also add cute soft toys, yummy chocolates, dry fruits, and many more gift items along with your Valentine flowers and send them anywhere in Surat. 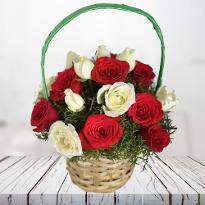 You can place your order for Valentine flowers while relaxing at the home or you can place your order online from the office. 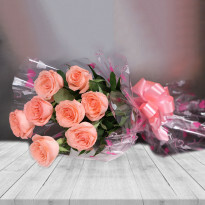 Now you don’t need to visit multiple local florists shop and spend your valuable time in search for fresh flowers, as you can place your order online from Winni and make your lover feel special. 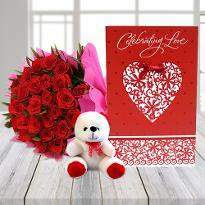 Just imagine the cute smile on the face of your dear one when he/she will receive the Valentine flowers at their doorstep from your side. 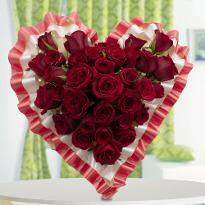 So, why think twice when you can place your order for Valentine flowers at Winni and make their Valentine a memorable one.